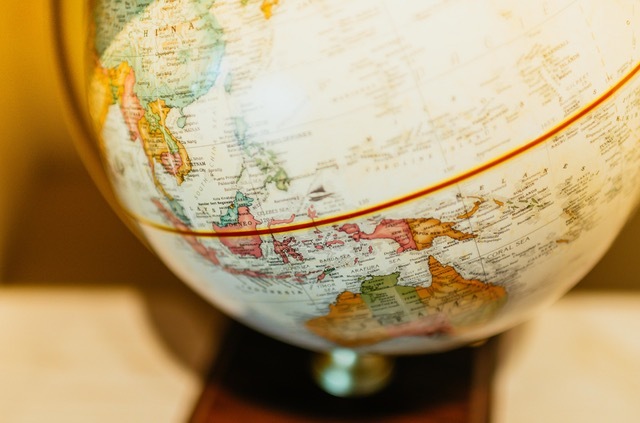 As a long-time proponent of study abroad, I am convinced that students who live and work overseas gain a wider perspective and a global viewpoint. They can expand their networks and get valuable experience in learning how to negotiate, exchange ideas, and discuss opposing opinions respectfully. The primary reason Japanese students, particularly male students, are not going overseas is that they have little incentive to do so, even if they have the desire. Indeed, the educational system – and corporate society in general – seem set up especially to put roadblocks in the way of this kind of activity. People can have serious problems if they get off the corporate escalator where they are expected to do one thing at 20, another at 21, another at 22, get married at 25, and so on. We must banish the real and paralyzing fear among the Japanese about getting off track and acquiring the stigma of a chuto sayo, or “in between hire,” that is one who is hired in mid-career or as anything except as a shin sotsu, or new graduate, snatched up immediately after university and put on a steady, age-based promotion track. 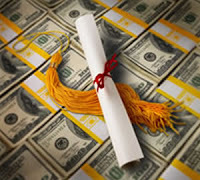 There are many cases in which students receive scholarships but are vetoed by parents worried that their children will be frozen out of the shushoku katsudo, if they are absent from the country and therefore the job-hunting process. Even more important in Japan is moving through the ranks with your peers who got hired with you as new grads – not matching up with your normal age group makes people suspect something is wrong with you. So there are many hurdles even when the money is available. An obvious first step is to set up a scholarship program to encourage and give incentives for students to go abroad. Just giving scholarships is not the end goal or the solution. In the process, the program will uncover a host of latent issues that will highlight/pinpoint areas within the Japanese government and educational system that need to change. These include tie-ups between educational institutions to realize tuition reciprocity, so that students are not forced to pay tuition to both their home institution and the exchange one (exchange students at Keio going to Harvard, for example, have to pay tuition at both institutions), and credit transferability, so that students can use credits earned while studying abroad toward their degree. These changes would start with a policy to encourage scholarships at the high government level; the government would instruct the Ministry of Education to set up fair exchanges on reciprocity of credits, tuition subsidies and waivers; income taxes (Finance Ministry); visas (coordinating with foreign embassies); and take steps to tackle other barriers (such as parental concerns). On the private industry side, companies would need to change their thinking somewhat to accommodate the program and the new, globally inclined individuals coming out of it. Firms would have to loosen or eliminate some of their traditional hiring practices, such as the strictly defined hiring season, job-interview schedule, as well as the stigma of chuto sayo, rigid adherence to year of entrance into a company, and so on. They might consider setting hiring criteria, a 5% quota for example, for hiring people who have actually studied abroad and/or give incentives to companies that hire such people. With government, academic and private industry cooperation (a topic for next week), a number of creative solutions could be put forth to encourage a new generation of innovative thinkers and entrepreneurs who add spark and energy to a sluggish economy.